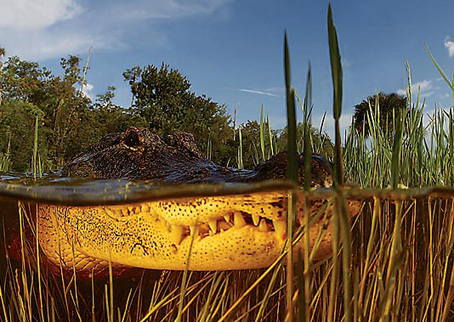 National Wildlife Magazine held a photo contest, and the winners and runners up took some pretty awesome photos. My favorite is the alligator you see above. Check the rest out here.